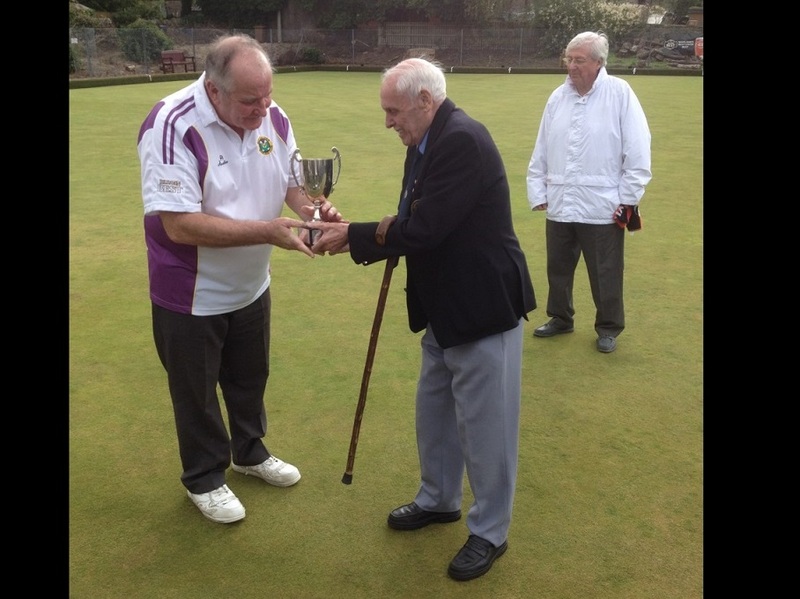 Mid Calder bowling club was established in 1998, celebrating our 20th Anniversary last year. 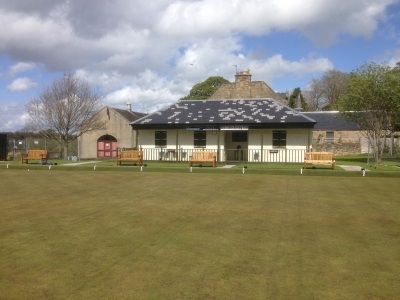 The club is situated within the heart of Mid Calder village. 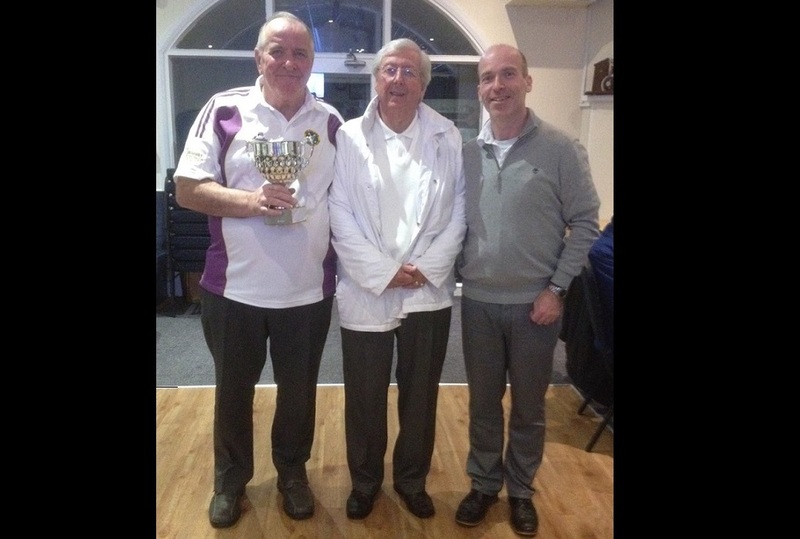 Still a relatively young bowling club that continues to grow with 70 full members and throughout our short history our members have distinguished the club by winning numerous district outdoor and indoor titles. 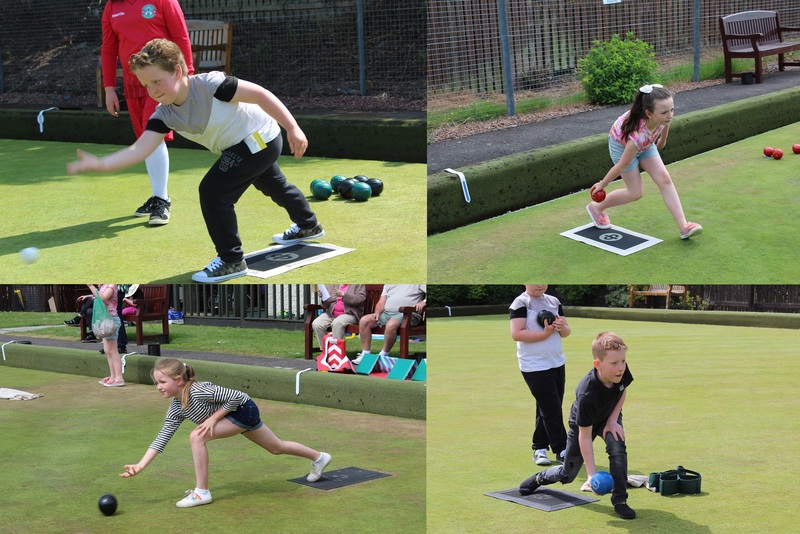 During the summer the green is full of fun and laughter with a welcoming atmosphere and environment for members and guest to come along and have game of bowls or relax and watch others whilst accessing our clubhouse and licensed bar. 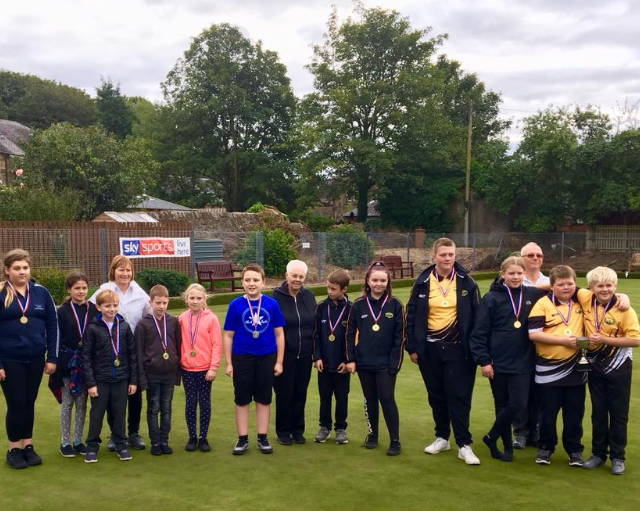 Due to the progress which has been made, a competitive match was arranged against East Calder Juniors section, on Friday, 8th September. 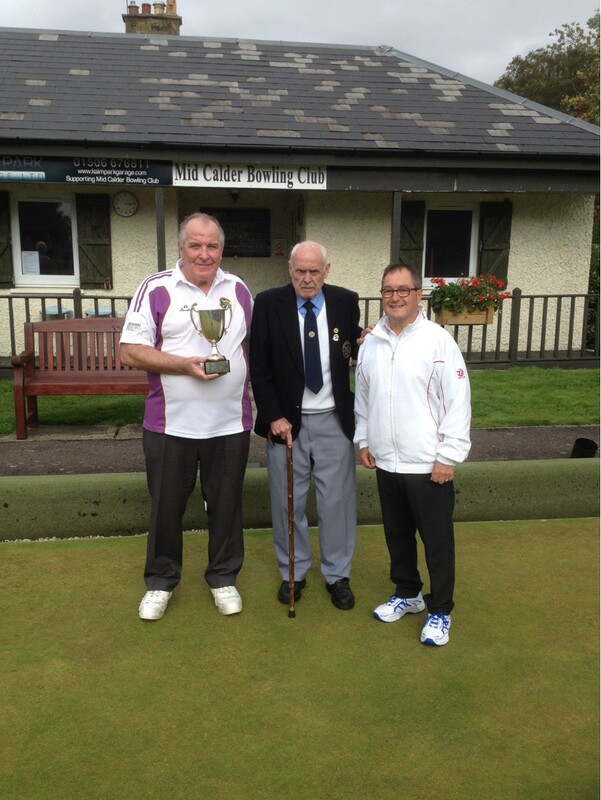 Despite the opponents' greater experience, Mid Calder managed to win a game in East Calder's 3 - 1 victory. 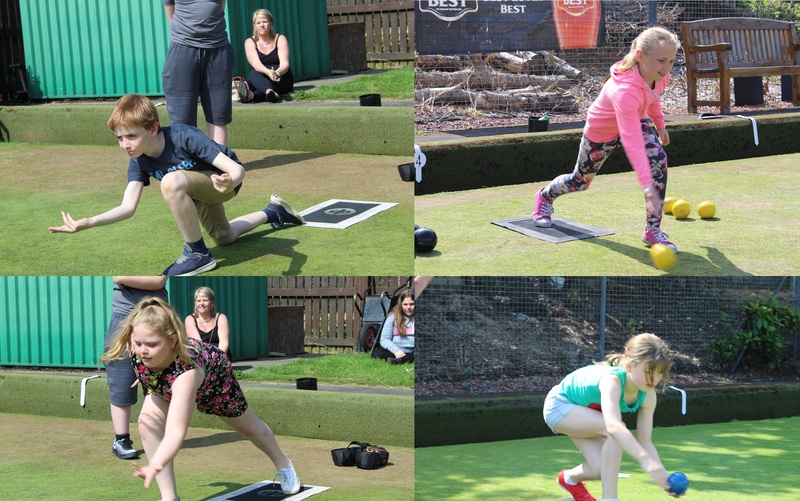 It is intended that the Junior section will compete in West Lothian competitions for 2019. Coaching sessions will resume in May 2019. Additional club sponsors are expected in 2019. 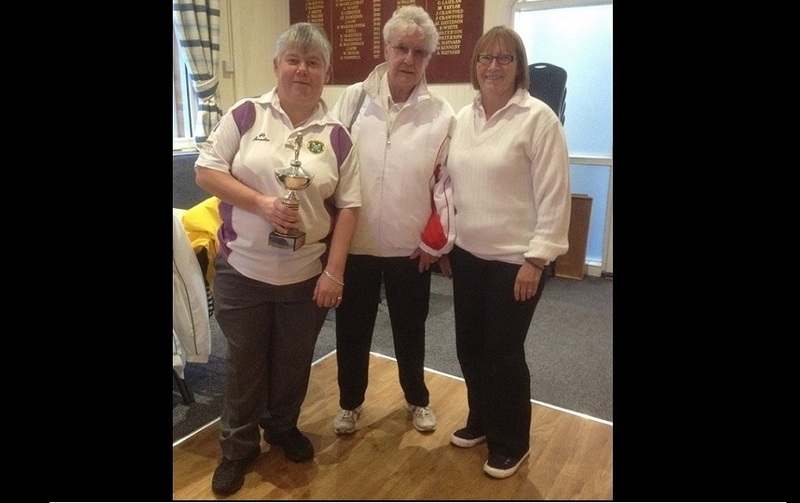 If you are interested in joining or sponsoring the club please use the contact form to get in touch with us. 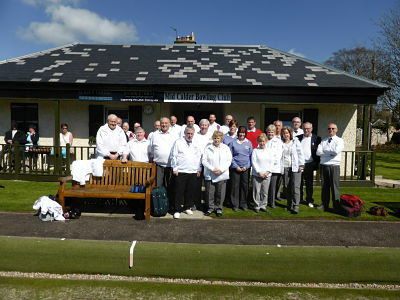 Thank you to our largest club sponsor Belhaven who, in recent years have sponsored our locker room expansion and refurbishment, funded a new canopy for a bowls viewiing area beside the changing rooms, and later this year will sponsor our new Team Shirts. Planning permission for the canopy is being sought through West Lothian Council as part of a combined application for extra car parking and additional toilet facilities. 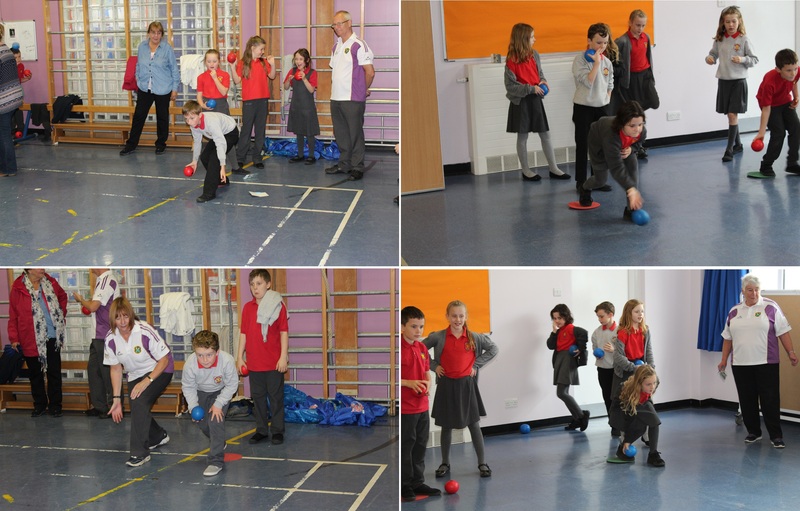 Thank you to John Watson for preparing the planning drawings and providing advice and support to our new projects. Thank you to our other sponsors for their ongoing support. 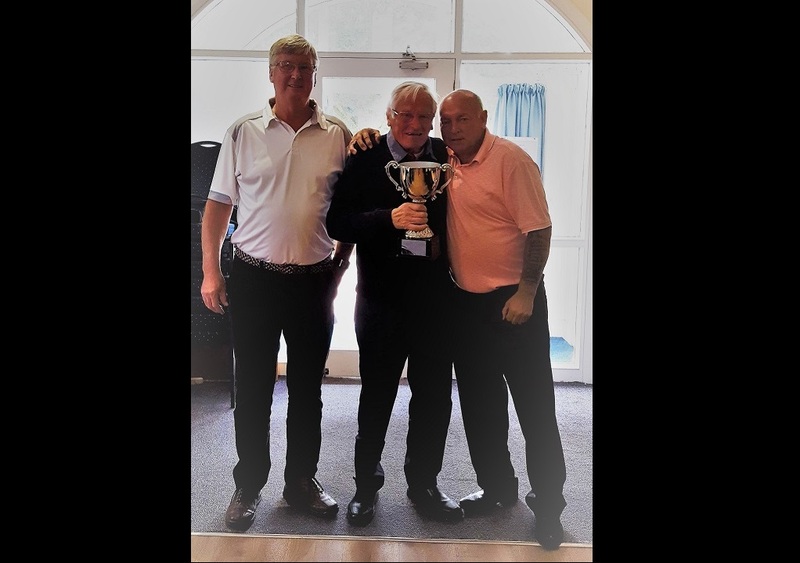 This year the club has invested a significant amout of money in controlling the dampness on the Green, tree removal and replacement, re-seeding the green, and renovating the garden area. We have also purchased a new Toro lawnmower brush kit and other green-keeping equipment, and created a new compost heap. We have contracted a new green cutter and management company with the object of further improving the playing surface. The club house door and surround beside the green was replaced, and new gents toilet facilities were added. A new ice making machine was purchased. One of the storage sheds has a rotten wooden floor, which is scheduled to be replaced before the new bowling season (i.e. when weather permits). Work will start following receipt of planning approval (see above). Ideally, this will have been completed before the start of the new season. West Lothian Council have provided support through the liaison with key staff culminating in the amendment to our lease to include the area immediately to the North of the clubhouse, between the building and the hamer-head in Combfoot Cottages. Additionally West Lothian Council have given their support to facilitate the potential supply of materials to enable this significant investment, which will help the whole community, to take place. Additional sponsors are actively being sought and we will keep you updated as this develops. A grant application has been made to help fund this project and if successful will be matched by club re-investment. Additional sponsors are actively being sought. Given the necessary funding and approvals, we will start this work after the 2019 bowling season is complete. We will keep you updated as this develops.